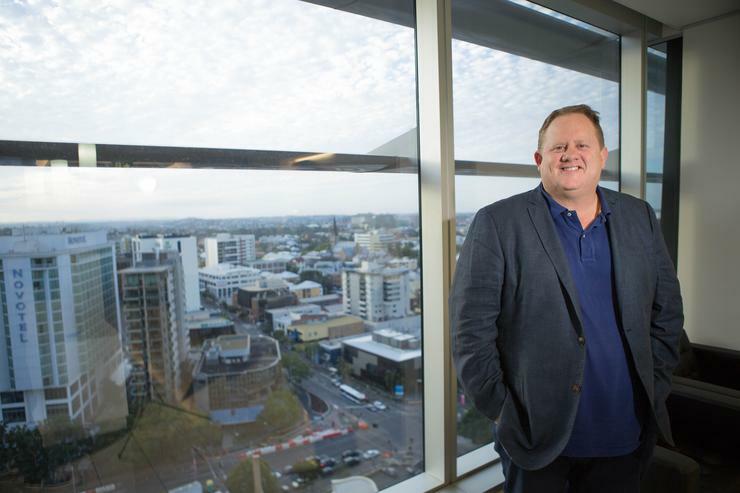 Megaport has reported deepening losses for the financial year ending June, despite seeing almost 300 per cent growth in its revenue during the period. The Australian Securities Exchange (ASX)-listed interconnectivity provider reported a net loss after income tax of $29.9 million for the year – the company’s loss in the year prior came in at $21.3 million. At the same time, the company’s revenue surged from $2.7 million for the financial year ending 2016, to $10.7 million for the year ending June, representing a 298 per cent year-on-year increase. Some of the reported loss likely arose as a result of the company’s direct network costs for the year, which came in at $11.25 million – more than $500K over its entire revenue tally for the year. Direct network costs include investments in data centre power and apce, physical cross connect fees, bandwidth and dark fibre, network operation and maintenance, and channel commissions. “Exiting the year with gross profit after network costs is a result of increased sales activities and the initial benefits of scale and the network effect related to our service deployment and ongoing operations,” English said. “North America, in particular, has experienced significant increase in customer traction and revenue growth. This is an encouraging trend as we continue to grow and capture opportunities in this market. “Leveraging our strategic partnerships for indirect and sell-through opportunities will continue to play a key role in accelerating our growth trajectory,” he said. Throughout the year, Megaport focused on expanding its software-defined network to key locations, and executed partnerships with Oracle Cloud and Alibaba Cloud to provide customers with more choice for their cloud-enabled IT architecture. In June, Megaport raised $27.8 million in new capital, with the proceeds set to be used to fund the company’s North American and European network-related capital expenditures, ongoing operating costs and new product initiatives. Looking forward, the company’s priorities for the coming year include accelerating partner enablement, delivering further revenue growth while maintaining costs and strengthening its standing in the global network-as-a-service market.